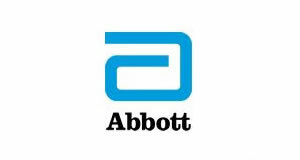 Registration for the UK’s leading conference for healthcare professionals has been opened. 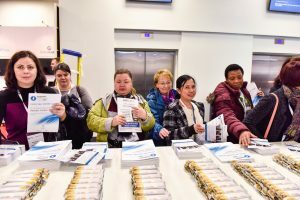 The 2017 Diabetes Professional Care Conference (DPC) attracted a record 3,235 delegates in November and now people can secure their place at this year’s event. It will take place at Olympia London on November 14 and 15. 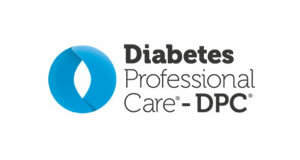 The free-to-attend, CPD-accredited event is for healthcare professionals (HCP) involved in the prevention, treatment and management of diabetes, and its related conditions. 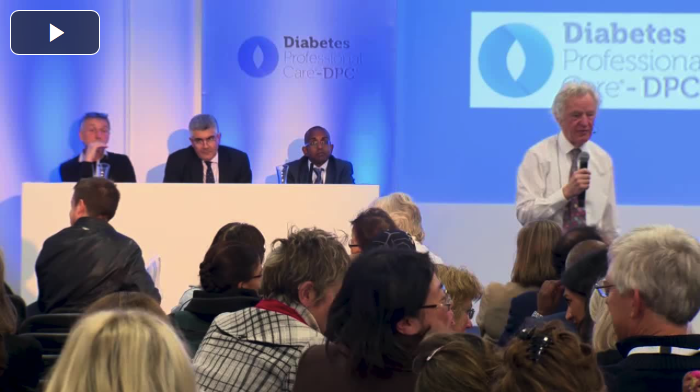 Launched in 2015, DPC aims to improve the lives of people with diabetes by arming HPCs with the skills and knowledge to provide better care for their patients, and helping them to empower their patients to manage their condition. 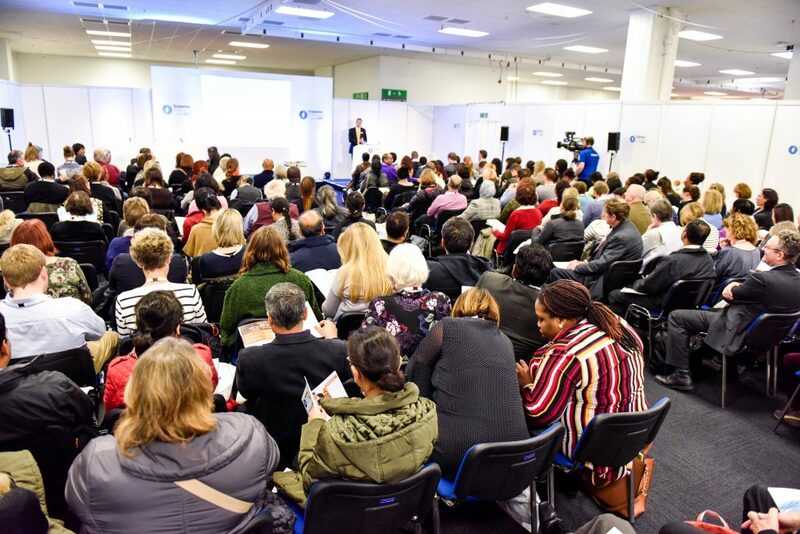 Founder Maggie Meer said: “DPC meets a real and increasing need among HCPs for accessible education – as shown by DPC2017’s record attendance of 3,235 visitors. “DPC2018 promises to be our biggest and best show yet. 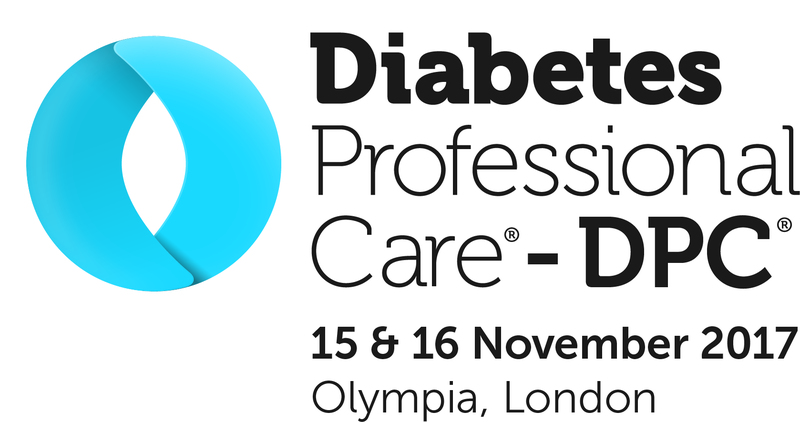 If you’re a professional responsible for delivering diabetes care pathways at any level, it is the one event you can’t afford to miss. 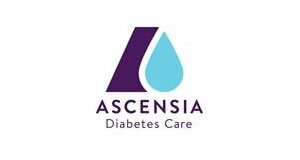 “It provides a unique opportunity for healthcare professionals from across the diabetes arena to come together to share experiences, gain real-world learning from top practitioners and meet those shaping the future of diabetes care, all in one place. A live debate and a popular keynote session, which took place at last year’s event, can be viewed online. Entitled ‘Billions of £s and 10% of the NHS budget spent on type 2 diabetes – where should we be investing our money?’, Dr Ian Lake, a GP locum based in Gloucestershire with a long-term interest in preventive medicine, Dr Kevin Fernando, a GP partner working at the coalface in North Berwick Health Centre and Professor Johnathan Valabhji, the national clinical director for obesity and diabetes at NHS England, debated the subject in front of delegates. To register for the 2018 DPC event, click here.